Generating the most qualified exclusive Medicare and Individual/Family leads. Bar None. HPOne has established itself as a premier partner for agents seeking the best possible leads for their money. Digitally generated for brokerages and agents, our health insurance leads are tested, exclusive and offer an unmatched conversion rate in the industry. The moment you purchase a lead, you own the lead exclusively. We never resell leads. We verify each prospect and validate their data to deliver accurate lead information. We know how to generate leads to ensure a high close rate and guarantee they will exceed your expectations. 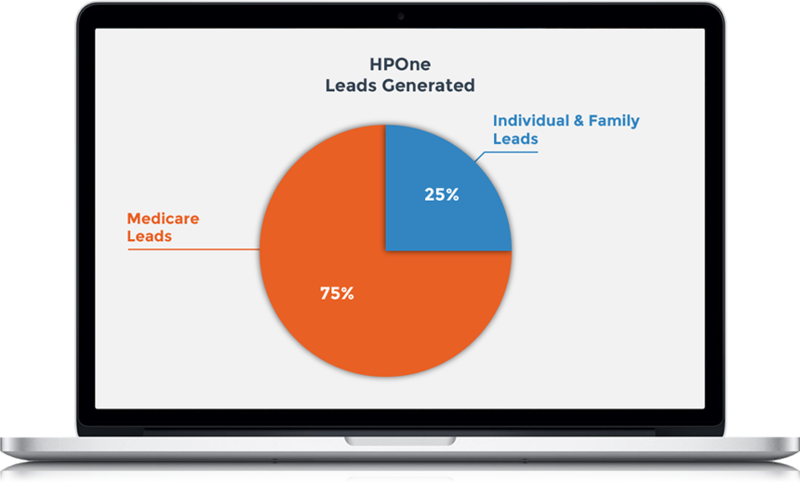 HPOne has generated over 4.2 million Medicare and Individual leads in the past five years alone. No company comes close to our degree of quality and volume. To support the brokerage community, we go beyond just providing high quality leads — we provide technology and top level contracts with the most competitive products in the Medicare marketplace. With 80+ carriers, summary benefits and underwriting guidelines available, our proprietary technology was created with the needs of agents in mind. Our Medicare quoting tool is an indispensable asset for both efficiency and compliance with a customized, mobile-friendly interface and integrated Rx drug pricing. Generate instant accurate quotes, applications, summary of benefits, underwriting guides and side-by-side comparisons of different plans. 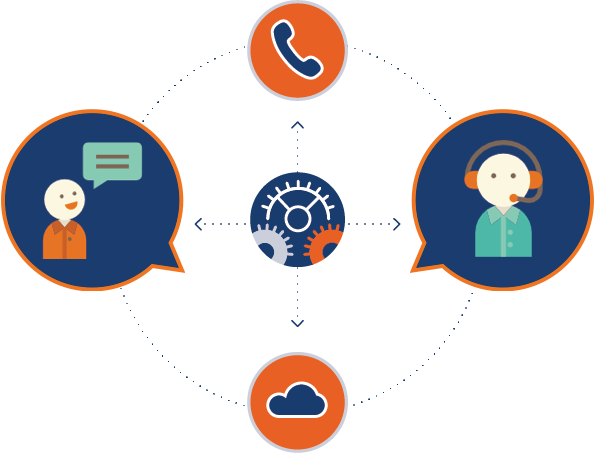 Whether you sell over the phone or face-to-face, we can help you close more sales and make more money using our leads, service and technology. An optional add-on includes a white labeled website to attract new clients and keep your current clients informed of the plans available in their area. While customers are viewing plan descriptions and comparing accurate quotes, their contact information is being sent directly to your email in real-time.